George's corner of science and health / exceptional people / environment / humanity in pictures: Want to boost your child's language skills? Get them piano lessons! Want to boost your child's language skills? Get them piano lessons! 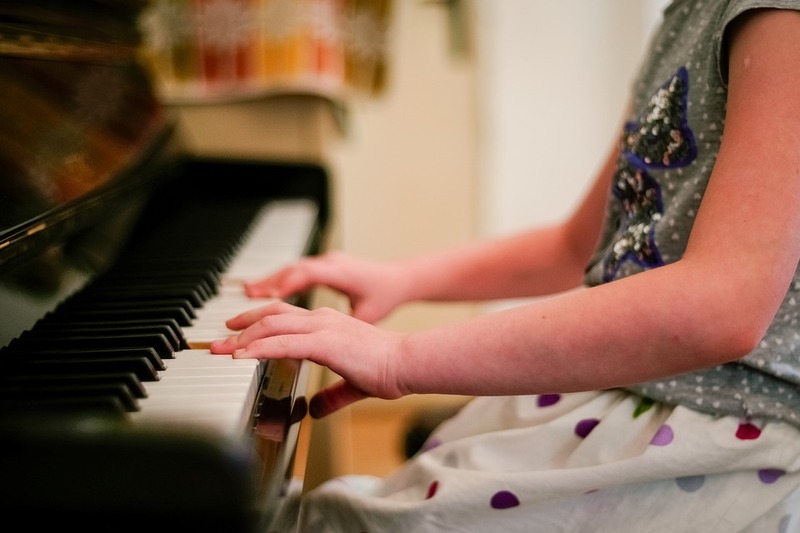 The smartest children don't read books — they play piano, a new study has found. Playing an instrument for just six months can noticeably improve a child's linguistic ability, according to the latest research. Compared to children who read, those who have learnt to play the piano were far superior in their detection of various sounds. But while the instrument can help with children's understanding of pitch and conversation, tickling the ivories has no affect on IQ, attention span or memory. Read this post about omega 3 as it may help with your child's memory. Nowadays formula milk for infants is so expensive is because omega 3 has been added to the formula milk to improve brain functions.